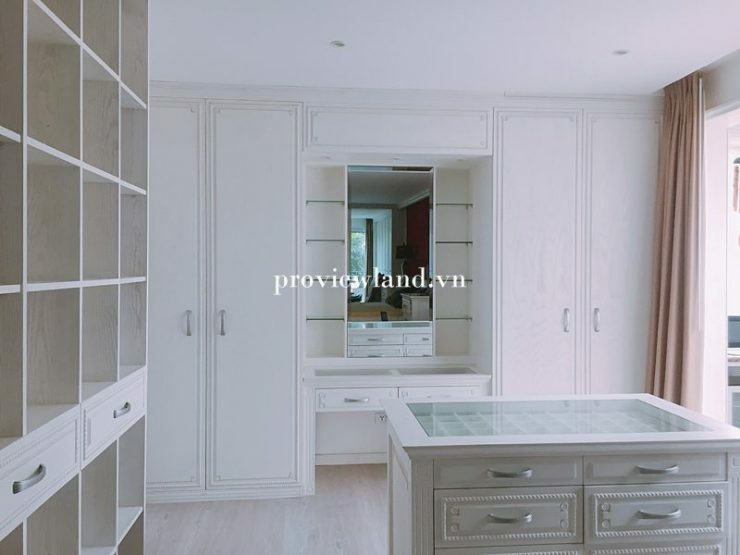 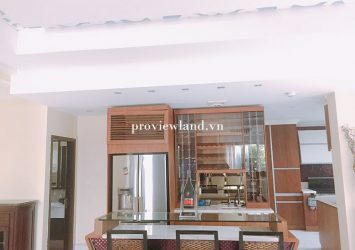 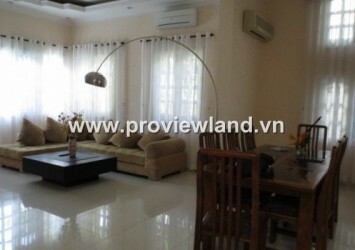 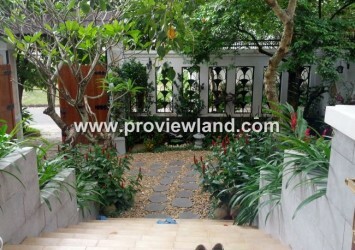 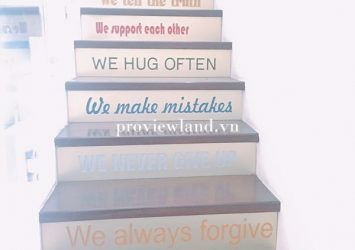 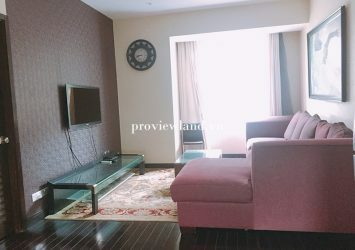 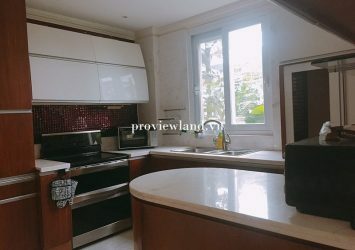 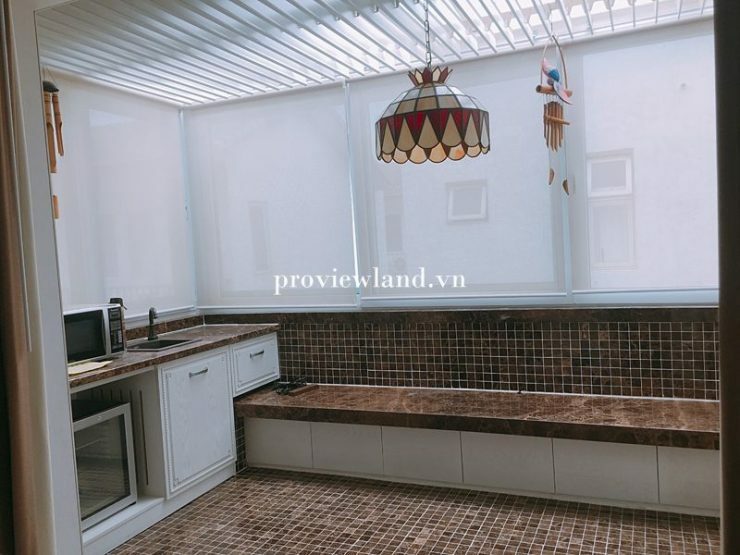 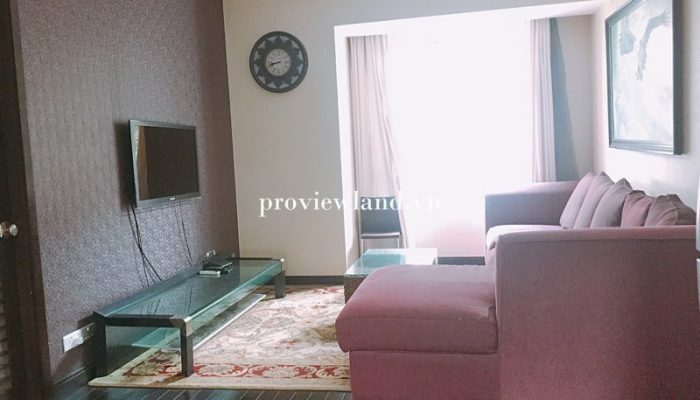 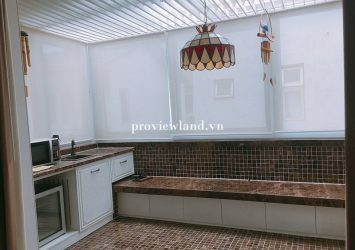 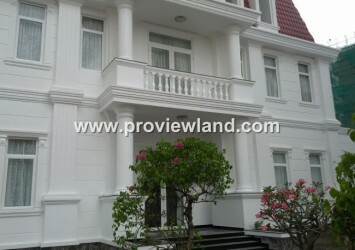 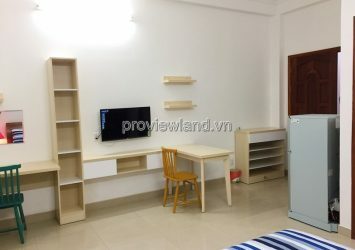 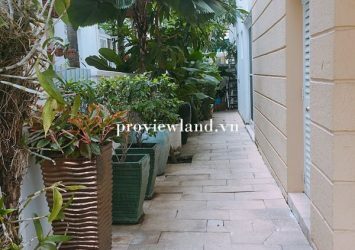 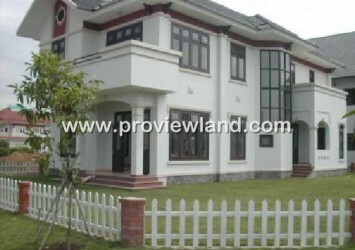 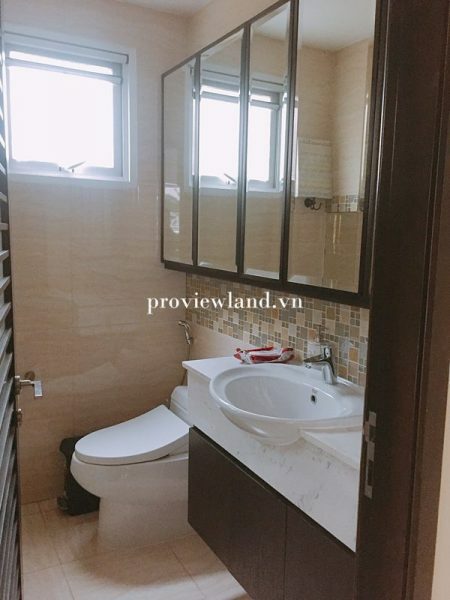 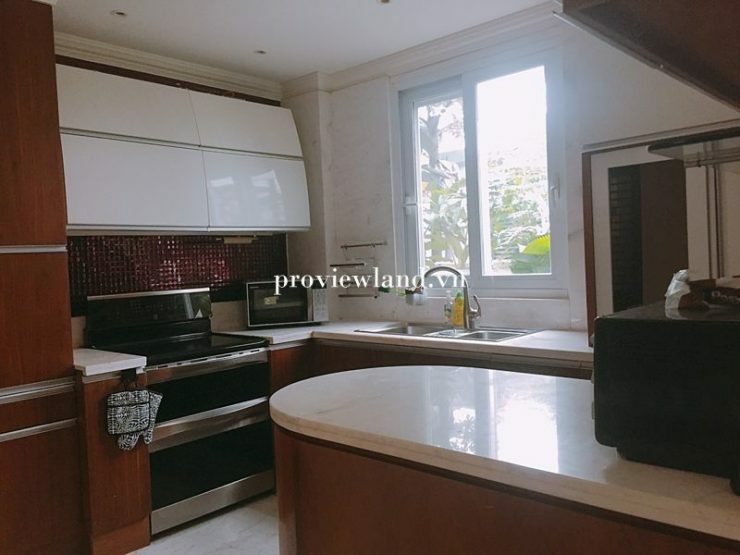 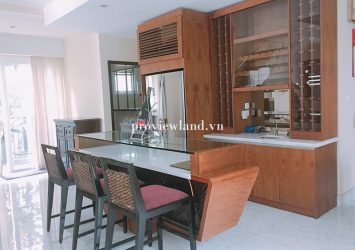 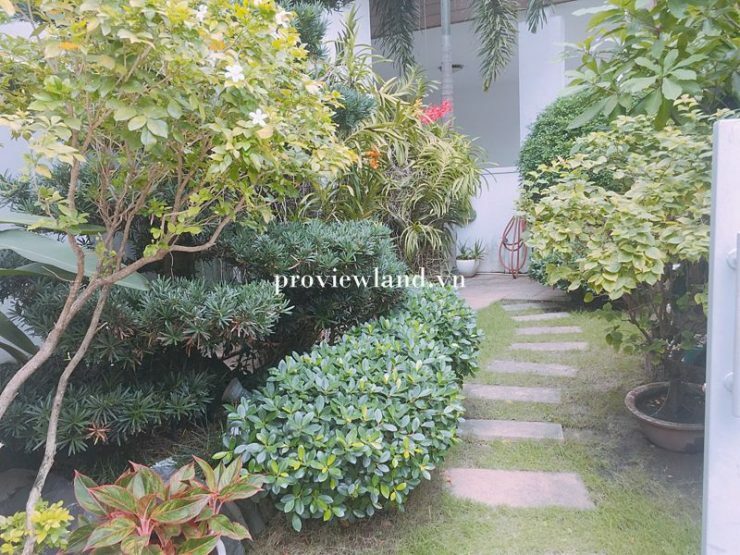 Villa Riviera District 2 for rent have area 450m2, very modern design, including 3 bedrooms, kitchen, dining room, large living room, spacious garden, airy, flooded. 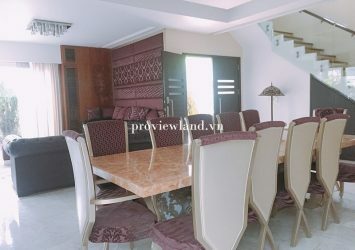 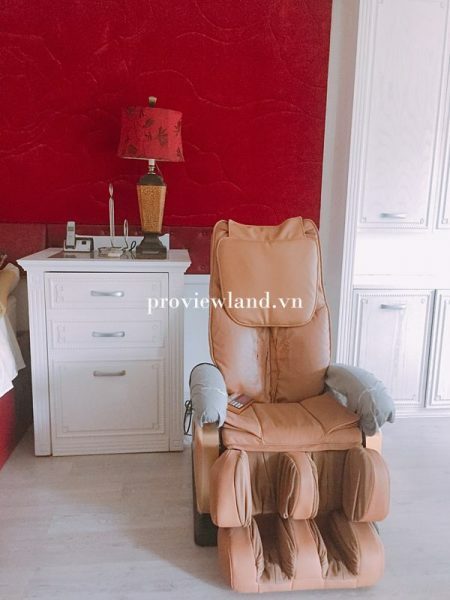 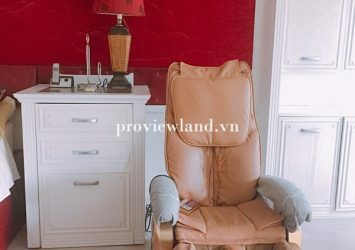 The whole villa is equipped with high-end furniture. 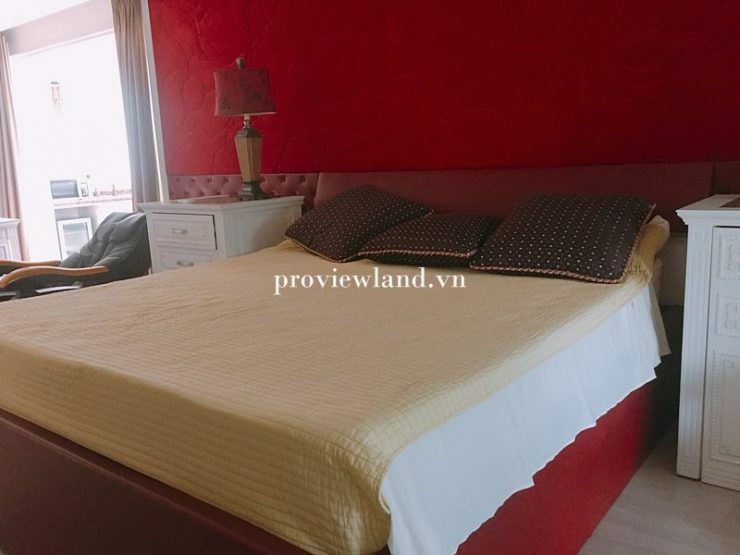 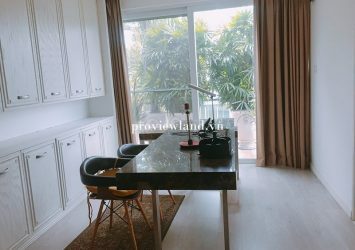 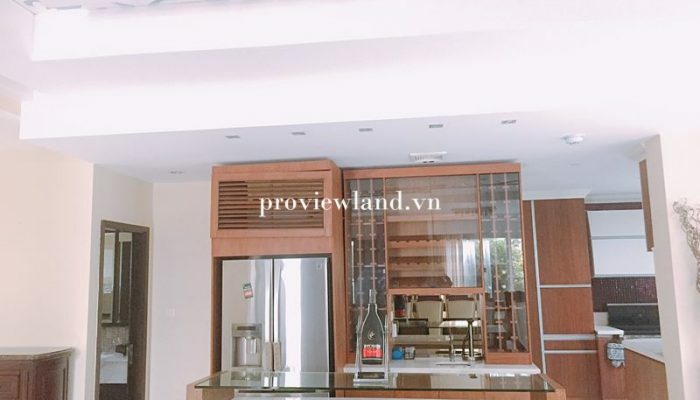 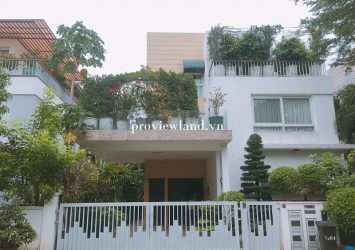 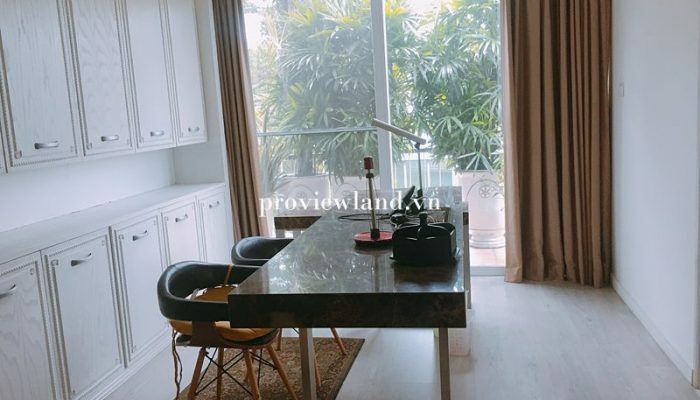 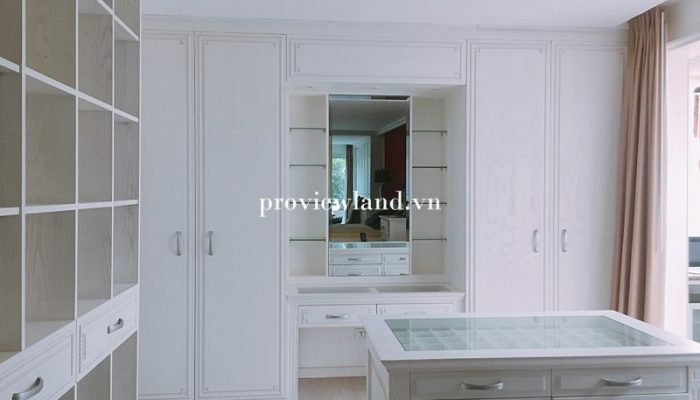 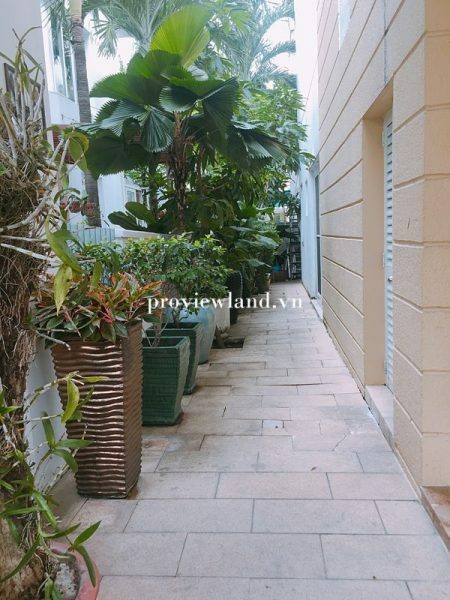 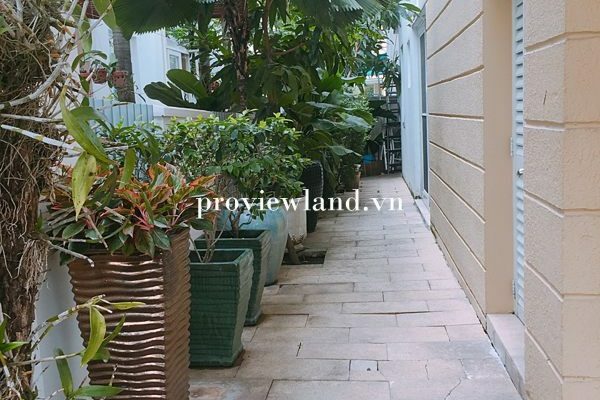 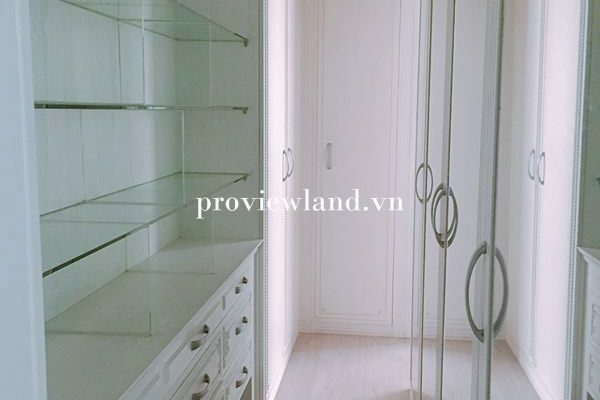 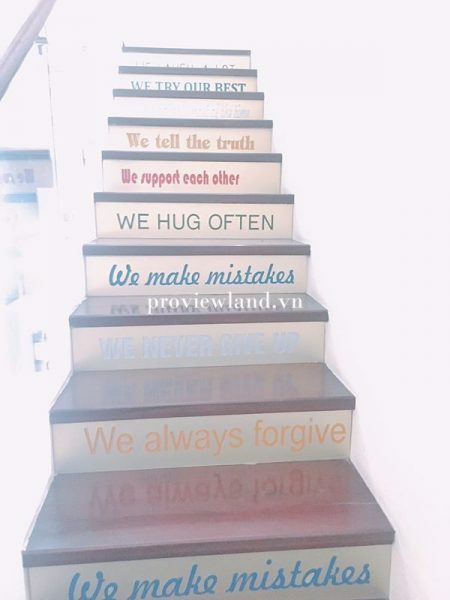 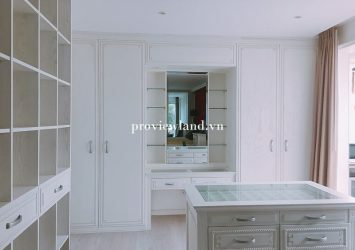 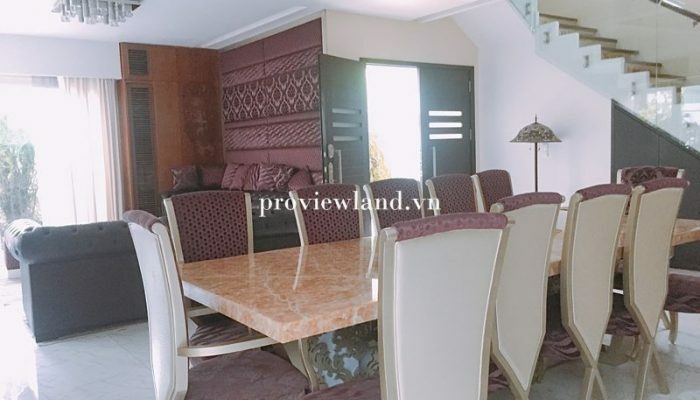 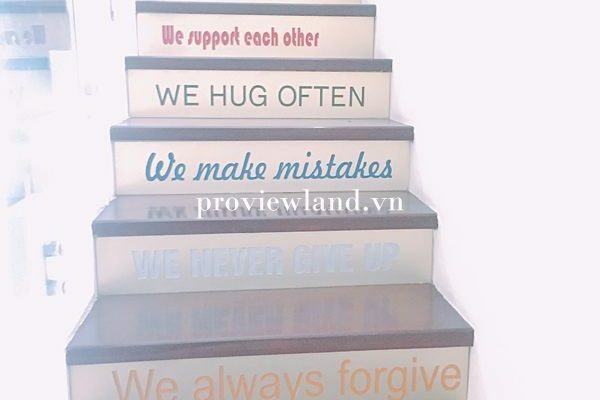 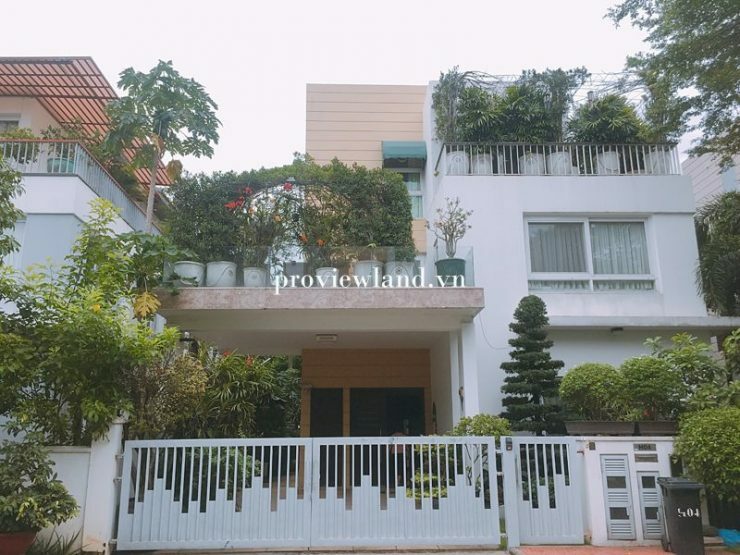 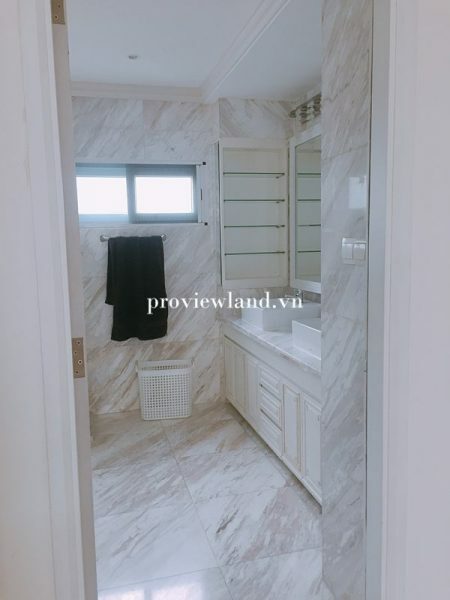 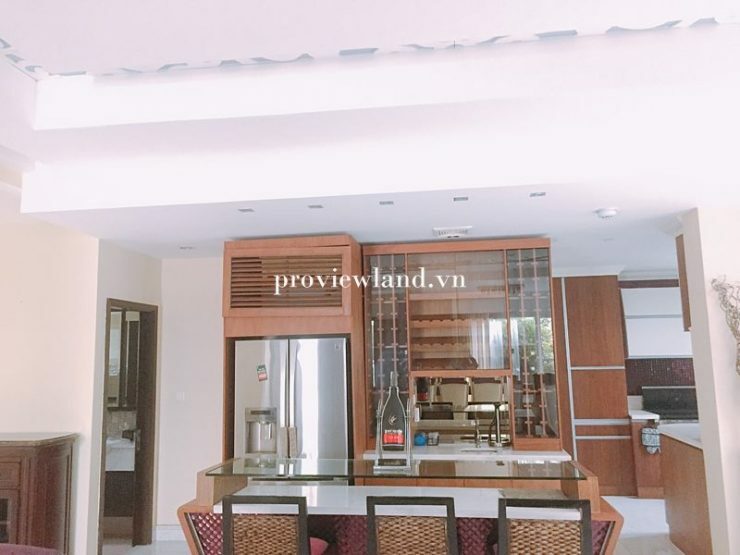 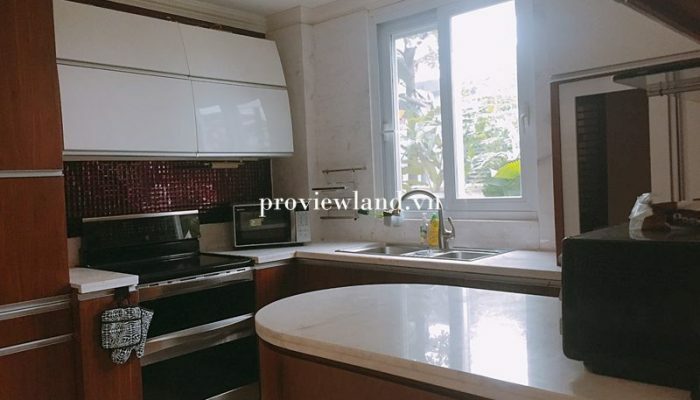 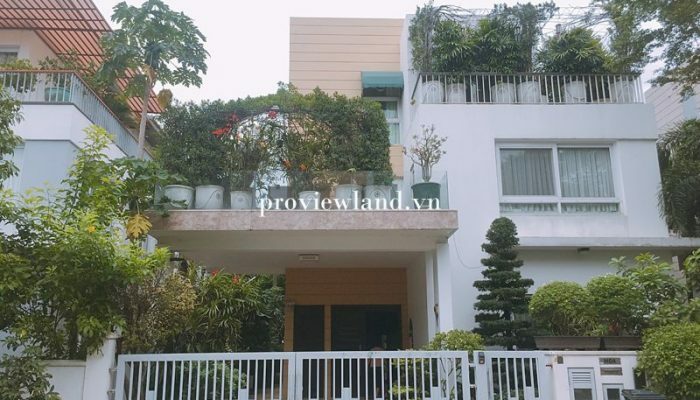 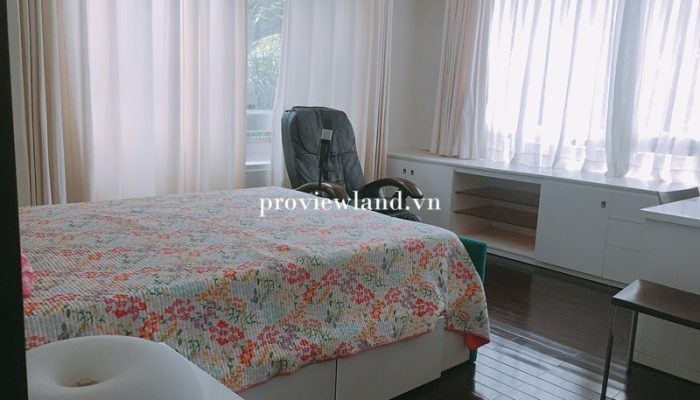 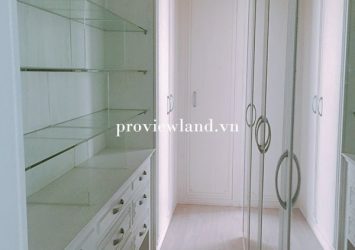 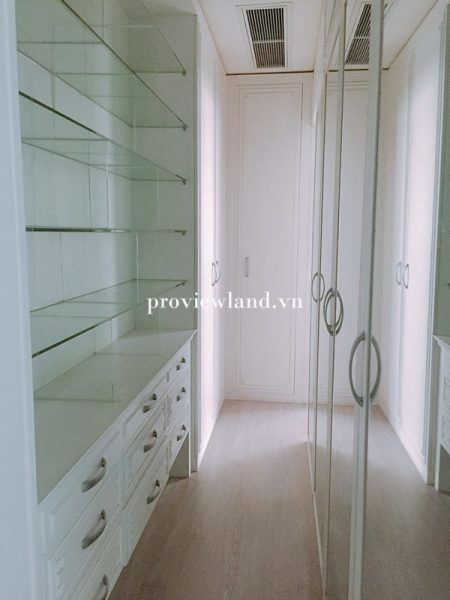 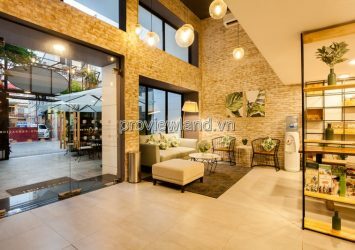 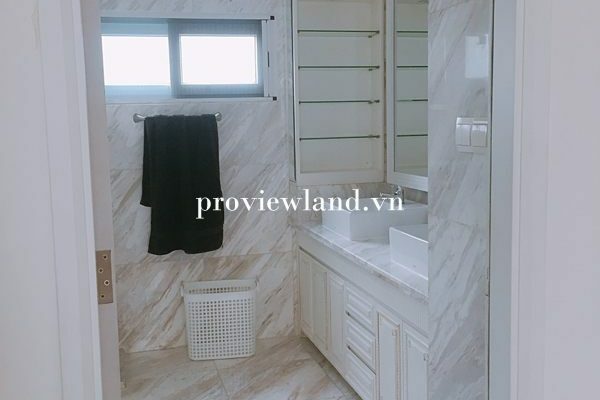 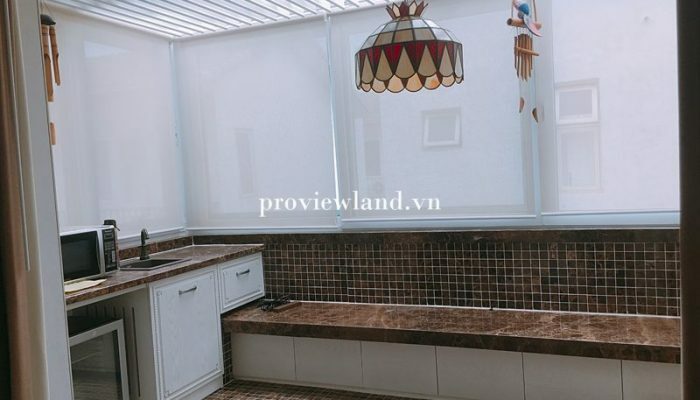 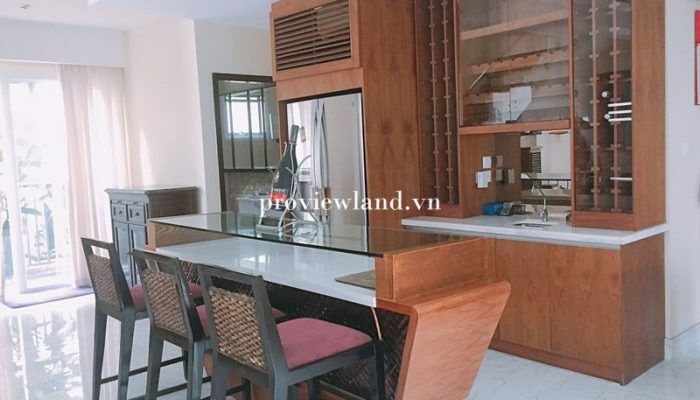 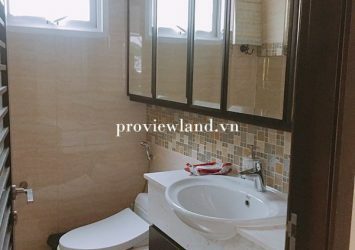 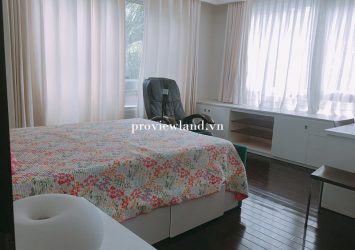 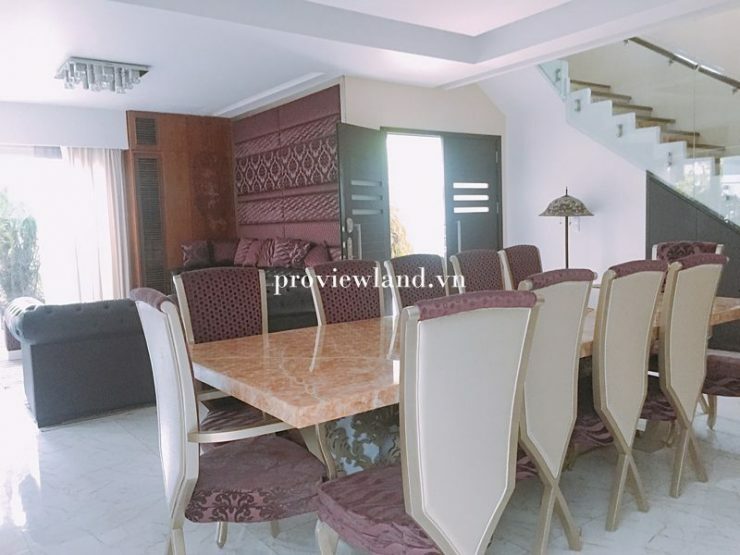 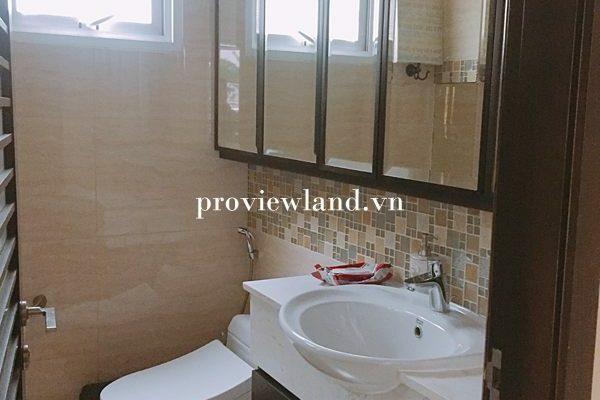 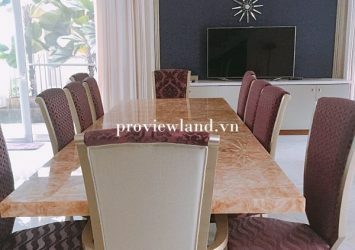 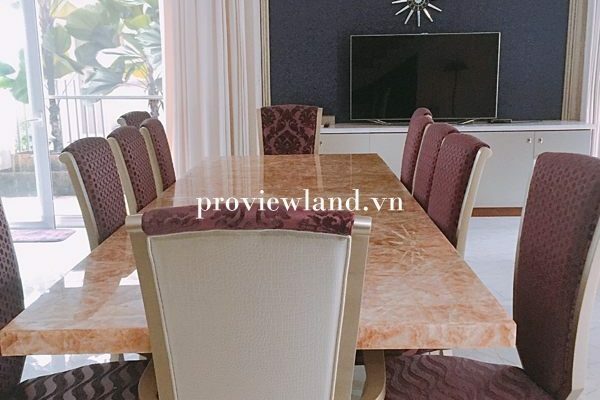 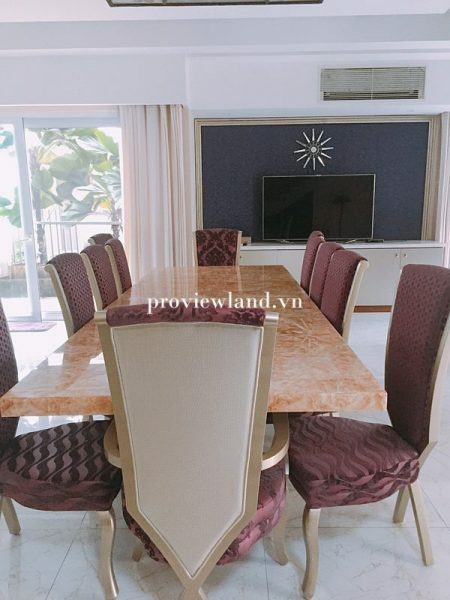 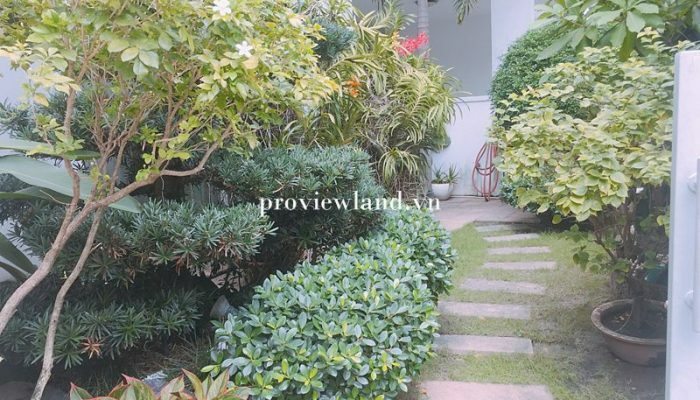 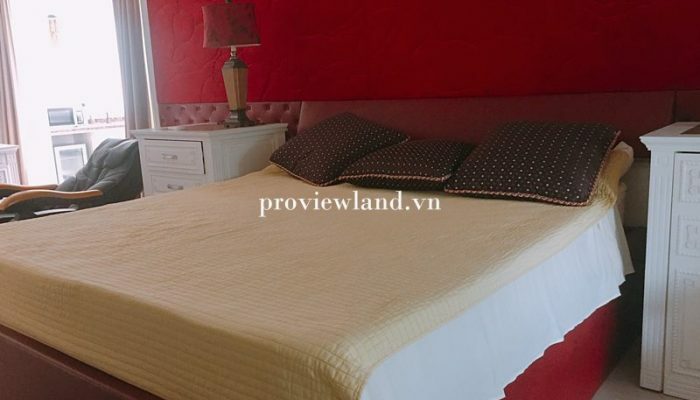 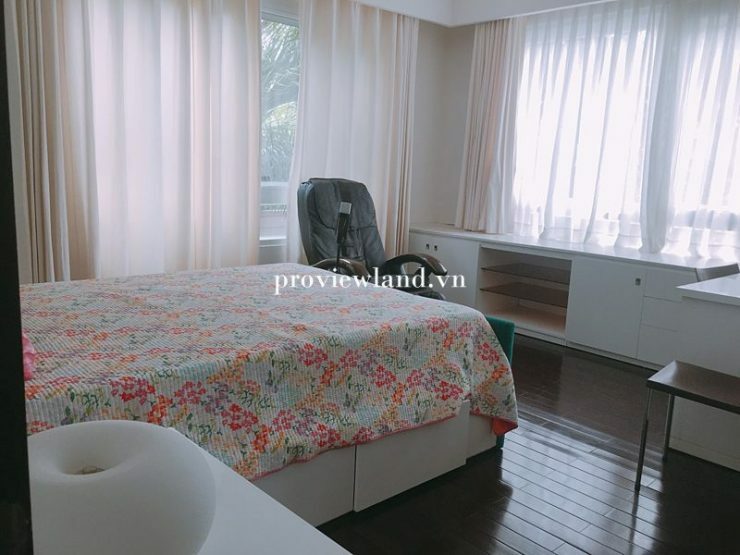 Villa Riviera An Phu Located in quiet, secure 24/24, located on the banks of Saigon River, park, saltwater pool, tennis court, gym.